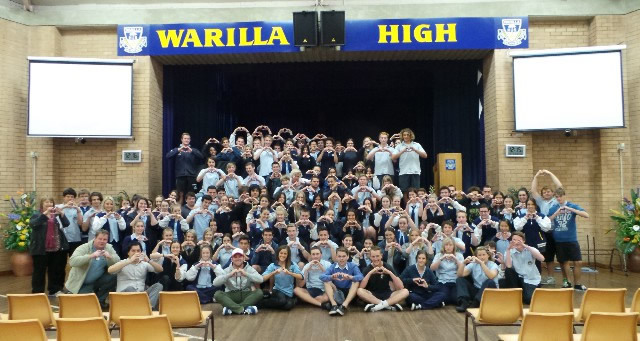 The Foundation’s mission is to bring more Aussie tourists home safely into the arms of loved ones by delivering voluntary presentations to senior school students around Australia. Please download our Travel Safety E-brochure to lean more about the Foundation and our Travel Safety Presentations including some powerful testimonials from students and teachers about the lasting impact the presentations are having in changing their entire attitude towards reckless behaviour in foreign countries. 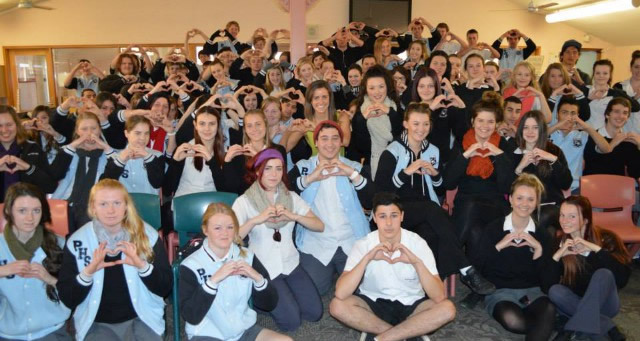 With more than double the number of under 25’s travelling overseas compared with a decade ago, and 6,000 schoolies pouring into Bali this year, it is more important than ever to educate our youth about safe travel behaviour. It is through education that we can prevent young Aussie travellers from becoming just another ‘statistic’ in the growing number of Australians finding themselves in trouble overseas each year. 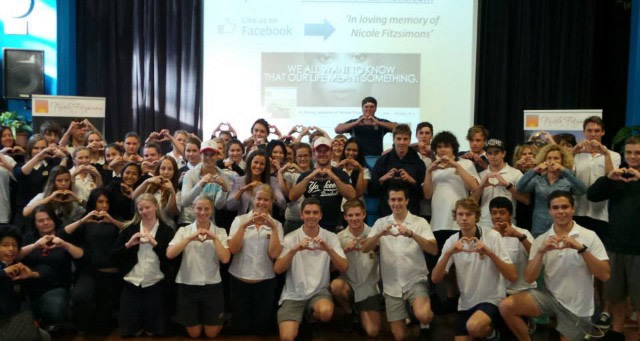 Through sharing Nicole’s story & some alarming statistics Kate opens student’s eyes to the fact that the ‘unthinkable’ does happen. Yet she also offers the em some really practical tips to do her absolute best to prevent it from ever happening to them, or to prepare them to best way she can if it does happen, by highlighting to importance of travel insurance before going overseas. Kate’s thoroughly researched presentations help students realize that many foreign countries do not have the same safety standards as Australia and there can be dramatic differences in culture, rules and regulations that they need to be aware of prior to arriving in that destination. Nicole would have never jumped on that bike had she known how many people are killed and injured on South East Asian roads every day. 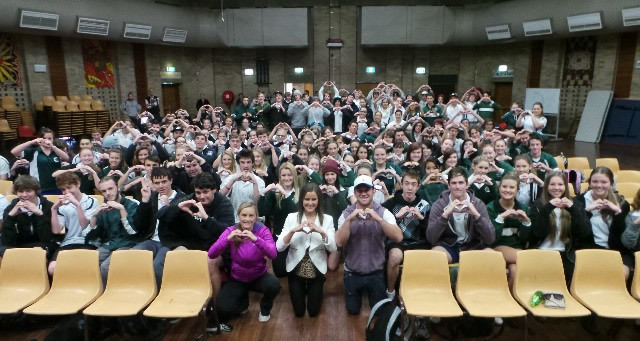 The Foundation is dedicated to educating young Aussies about these shocking risks to prevent them meeting the same tragic fate as Nicole. Besides highlighting the inherent risks of riding motorbikes on foreign roads, Kate also makes students aware of other various dangers to look out for overseas including drink spiking, passport scams, as well as the serious legal trouble tourists can land themselves in by ignoring local laws and behaving recklessly towards locals. Kate also provides students with a ‘Travel Safety Guide’ to fit inside the student’s passport holders that they can take with them on their next overseas holiday to serve as a constant reminder of the safety tips she shares with them during her presentation. 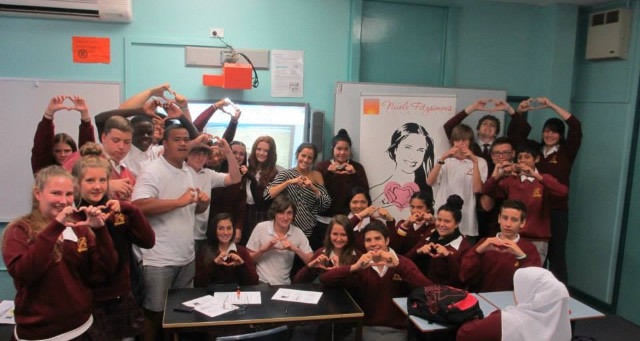 If you wish to invite Kate to present at your school, or require any further information about her presentations, please email her at foundation@nicolefitzsimons.com.